The Space Saver "Clever Bed"
How to turn almost any space into a guest room ....... 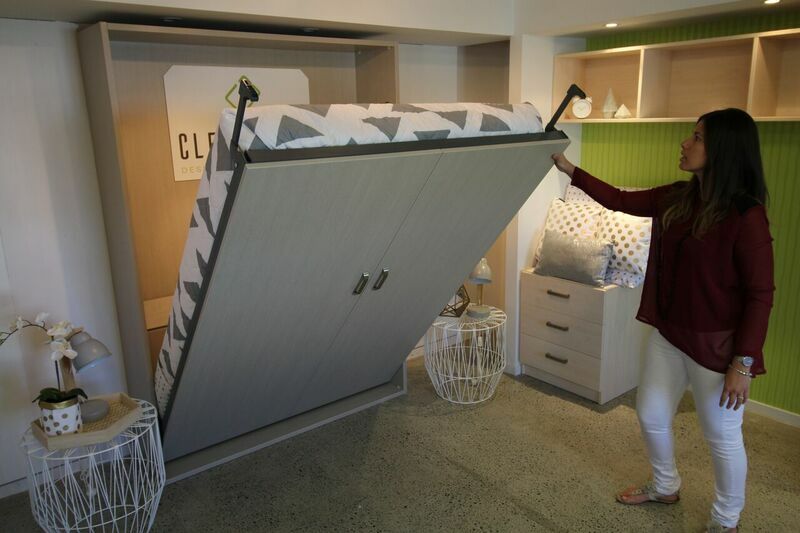 The foldaway wall "Clever Bed" gives you all the comfort and convenience of a guest room without sacrificing space. That means more room for you, your family, and the things that matter most ... 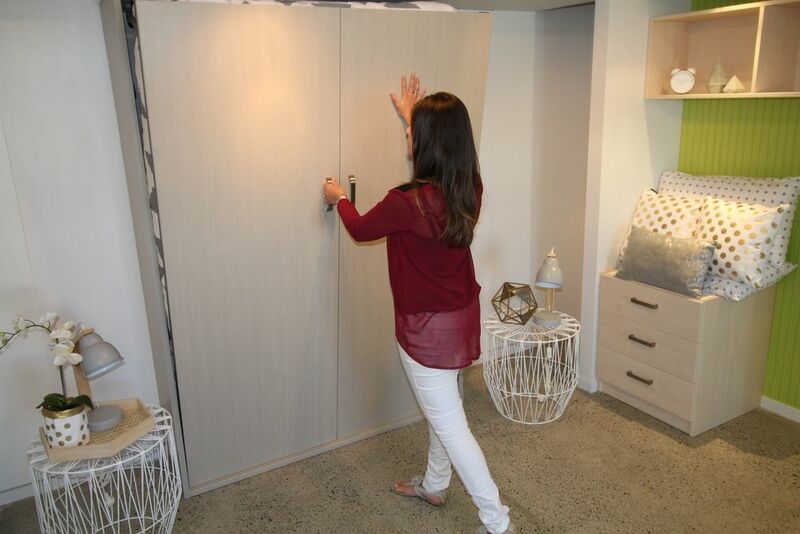 Create more room for guests, work, hobbies and everyday living with the industry's best Clever Bed systems. Double Clever Bed & Sleepyhead Mattress priced from $2817.50 incl GST (Standard White), Installed plus delivery cost. Available in Double & Queen. Available in other Colours also..